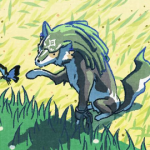 The days until Breath of the Wild’s release are dwindling, but that isn’t stopping the official Legend of Zelda Facebook page from continuing to post concept art and screenshots from the game. 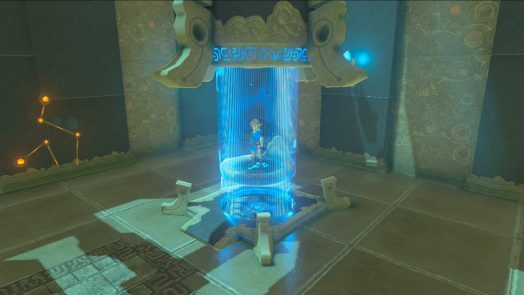 The newest images shared with us focus on a piece of Sheikah technology: the lifts that allow Link to enter and leave each Shrine of Trials. It might seem like a mundane topic, but it’s a wonderful example of how much detail goes into each part of the game — even parts that would otherwise be overlooked. The lift Link uses doesn’t need to have Sheikan script calling it a “moving plate” when the script is visible for only a few seconds, but the fact that it does puts more life into these important places. 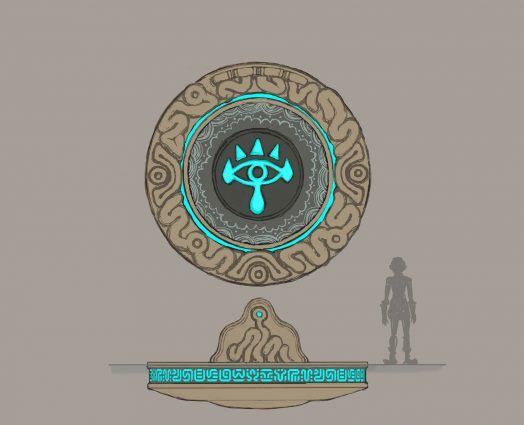 Knowing there’s a common element threaded throughout the Shrines’ moving pieces makes screenshots like the one below feel more significant. Because of what the concept art reveals it’s easier to appreciate the script and patterns that continue from the lift, giving the Shrines their distinctive look and feel. 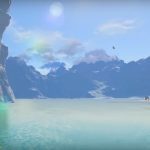 On March 3, 2017, Wii U and Switch owners will finally have the opportunity to see how all of the art and screenshots we’ve seen fit into the greater world of Breath of the Wild. Do these pieces of art and screenshots have you more excited for the game? What detail or area are you most looking forward to exploring firsthand? Share your hype with us!